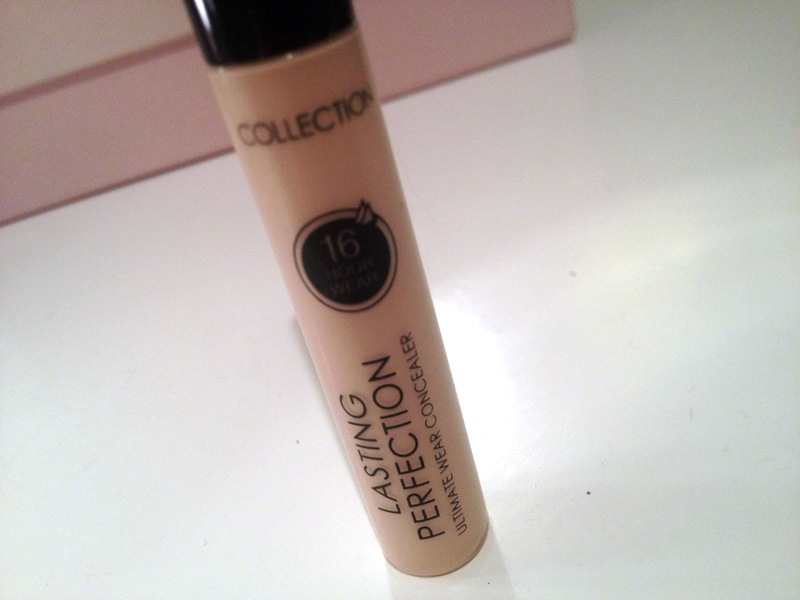 Collection Lasting Perfection Concealer Review. I have seen a lot of beauty YouTubers rave about this amazing concealer which is as cheap as my Wednesday lunch, so I couldn't wait to get my hands on the Collection 2000 Lasting Perfection Concealer. I bought the tube about 6 months ago, and I cannot even begin to explain just how much this product has become my deserted island item. I have previously used designer brands because for me a skin concealer is one of the most important makeup items: if my skin is feeling pretty good, I just apply a bit of concealer and powder; it comes up blemishes; it hides dark circles aquired from late nights. The list could go on. 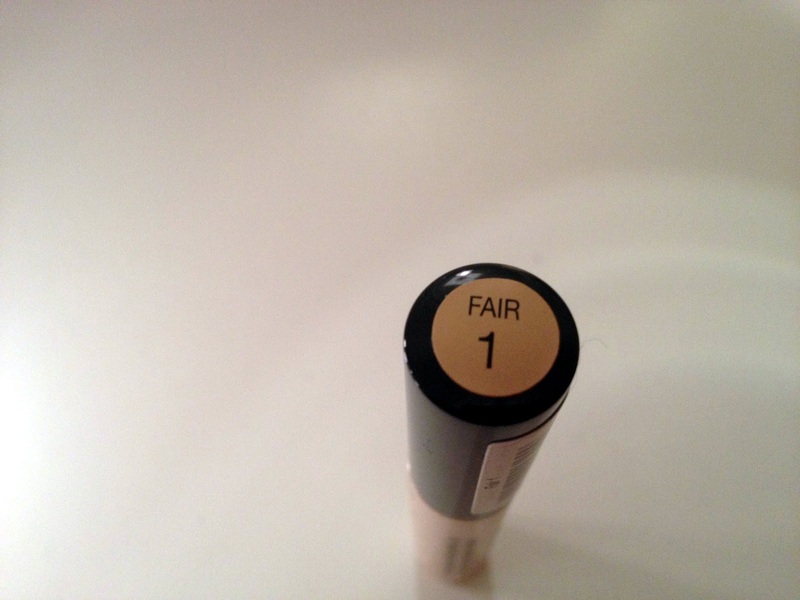 The Collection 2000 Lasting Perfection Concealer has a thick consistency - for some that's a turn off when it comes to makeup, but I like how it actually covers things. I found that some skin concealers, although light and thin, don't actually do a lot. Especially when it comes to a spot which you REALLY need to hide because of a meeting / date / photoshoot / just because you hate it and no matter how much you apply, a barely there concealer just won't do the job. And I cannot fault the colour match of this high street gem: although quite pale, it blends perfectly with the skin on my face. I cannot see myself switching concealers anytime soon, and although I might play around with different brands I will ensure that I always have the Collection 2000 Lasting Perfection Concealer in my makeup drawer for times when I need my skin to look flawless. it took me a long time to learn to love this one... but now it's a must have, it conceals spots like no other. the trick is applying it in thin layers, to avoid the cakey-look. i actually think high street concealers are pretty brilliant. another good one is rimmel's wake me up concealer, it has really really fine shimmer which is great for brightening up the under-eye area! I really need to try this actually! Heard so many good reviews!